A free list of Wedding Catering Services In Ireland - featuring Wedding Caterers, Wedding Cakes, Bar Services, Mobile Catering, Wedding Wine, Candy Carts & much more. It's free, quick and painless to list your Wedding Catering service. 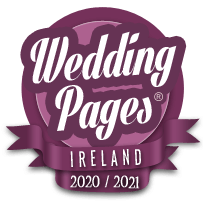 We are the only website in Ireland dedicated to finding & listing EVERY Wedding Caterer, Cake Designer, Mobile Bar, Candy Cart and other catering service in the country. 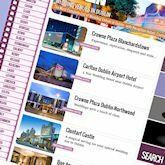 Inside you'll see videos, photos, live Facebook updates, phone, website and email links - you can even enquire directly with the suppliers right there on the page.. 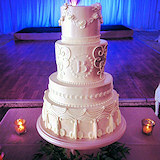 This is, quite simply, the largest & most comprehensive wedding catering directory you will find. The best wedding cake and catering providers in Ireland don't always have to advertise, and even if they do, they may not show up in your internet search - We find them all & list them for you. Making phone calls & composing emails is a pain, especially when you find out they're already booked or not in your budget. Use our Quick Enquiry feature to check directly with the suppliers you like - Simple.